There's the France you see and there's the France you don't: a parallel geography glimpsed through sacred sites and symbols if you know where and how to look. You dont have to believe in other worlds, just be open to where the evidence leads. 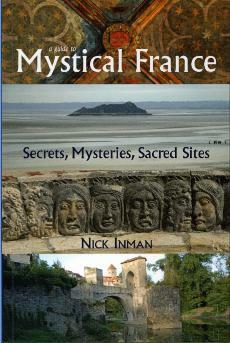 Cathars, Templars, alchemists, megaliths, Romanesque churches, Gothic cathedrals, prehistoric cave paintings and much more iwith a guide to where to find what.